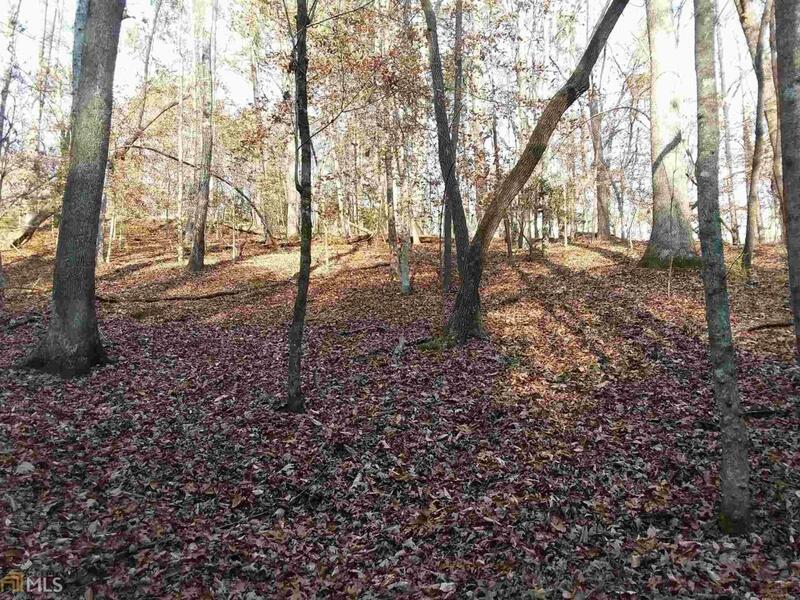 Beautiful home site in this well desired subdivision nestled in the Dahlonega area of the North Georgia Mountains. 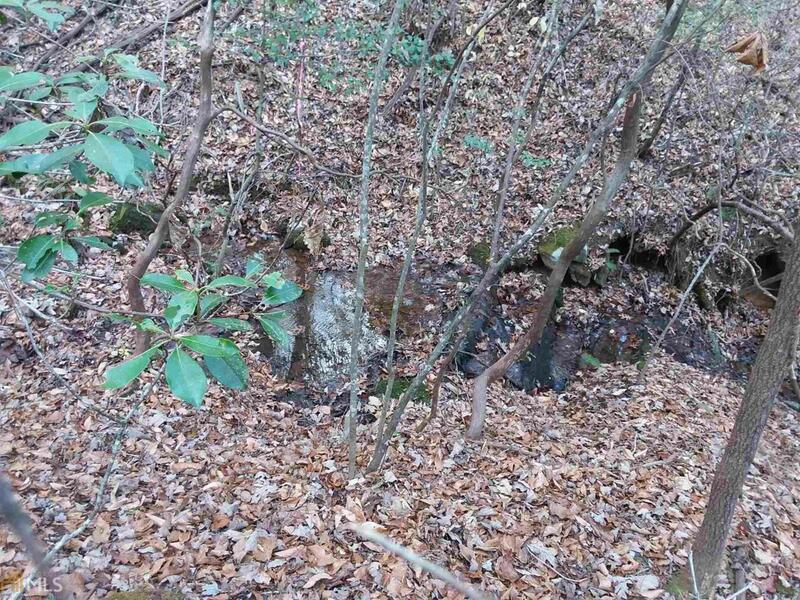 One of the only level sites available in this community for your new mountain home. County maintained paved roads are a plus. 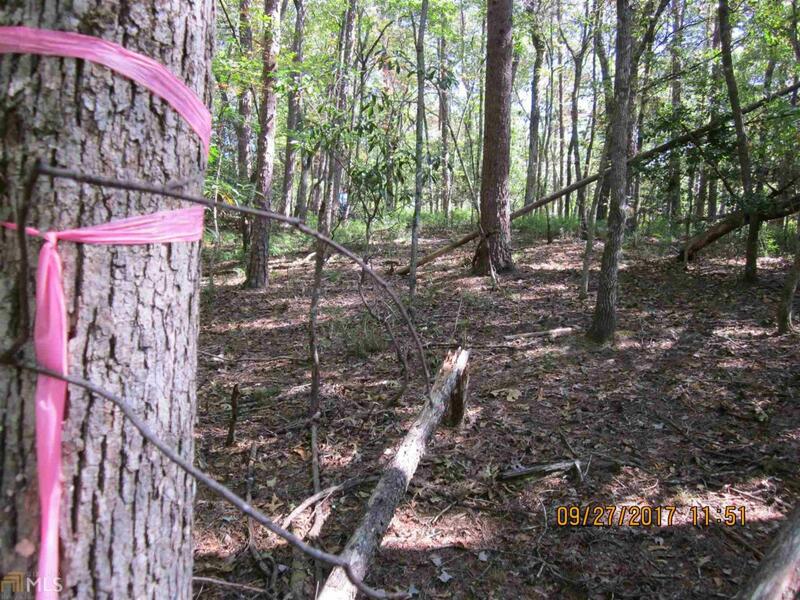 This lot is approximately 3.91 acres and has already had a soil analysis completed. GA 400, Dahlonega town square, Helen and Cleveland, GA, are easily accessible. 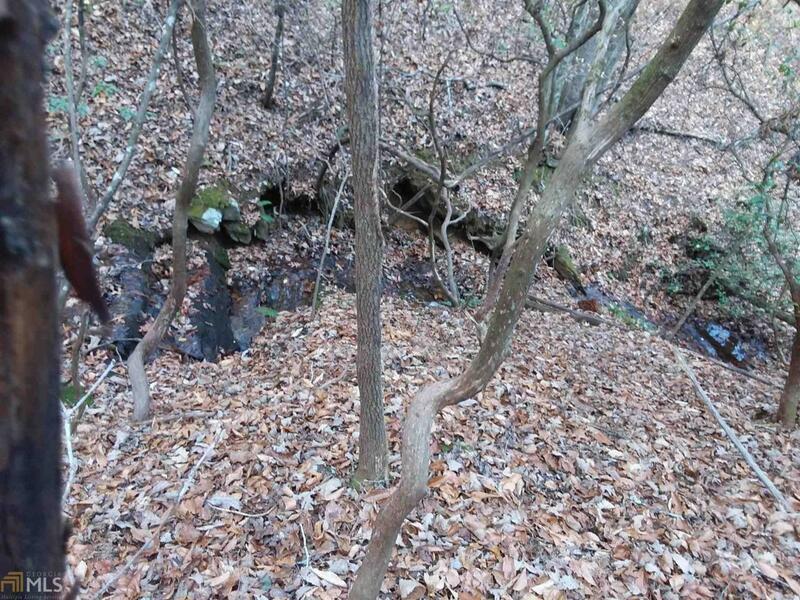 This wooded lot makes way for your enjoyment of every season and is adorned with mountain laurel and a creek that surrounds two sides of the property.